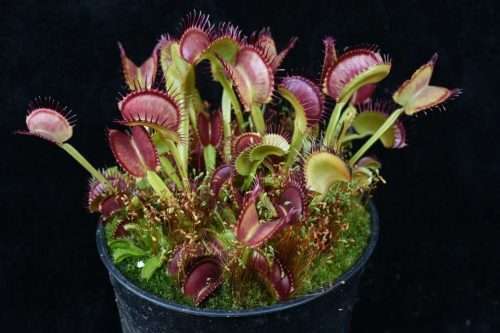 Welcome to the carnivorous plant marketplace, where you purchase carnivorous plants directly from the wonderful nurseries that grow them! 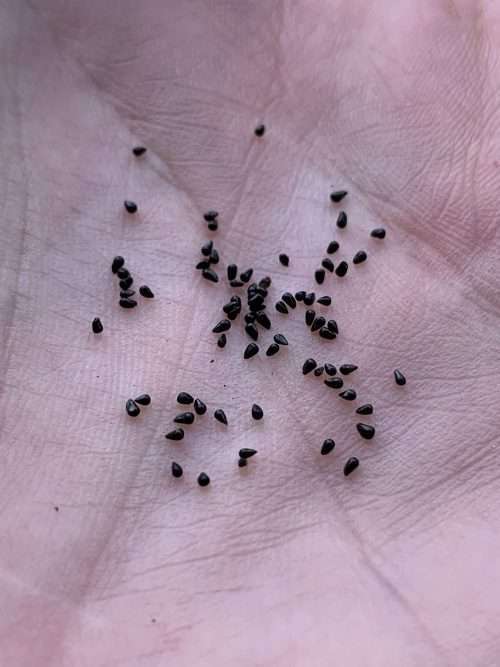 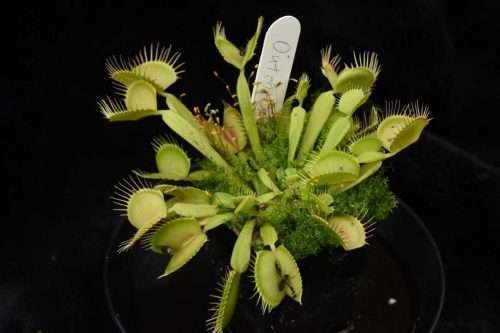 Each plant is listed, and will be fulfilled by the nursery that grew it. 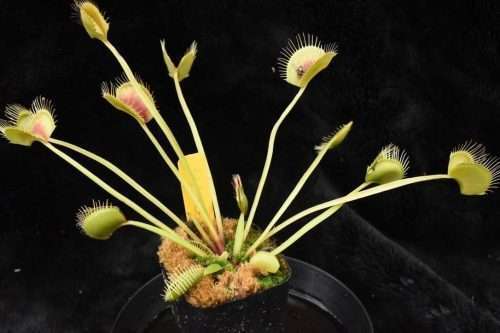 What’s even better than that? 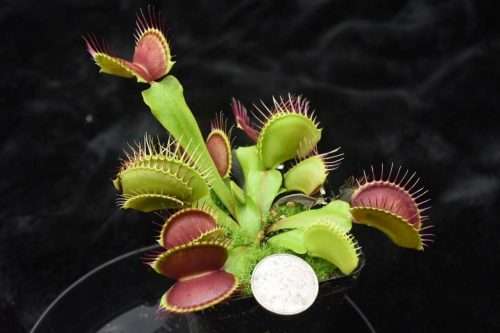 1% of every sale goes directly to the non-profit International Carnivorous Plant Society for carnivorous plant conservation. 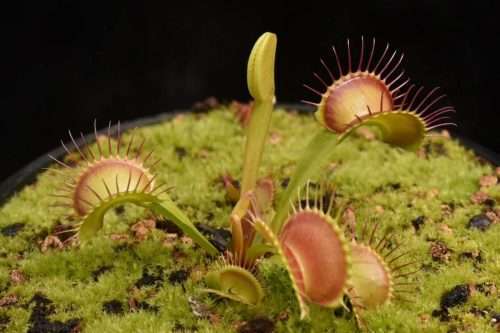 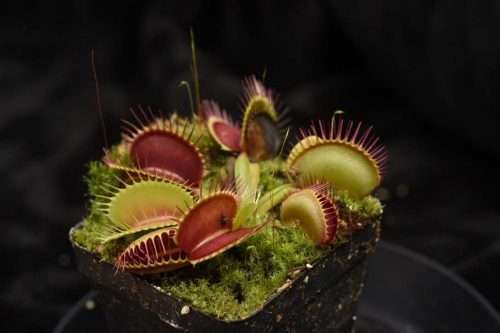 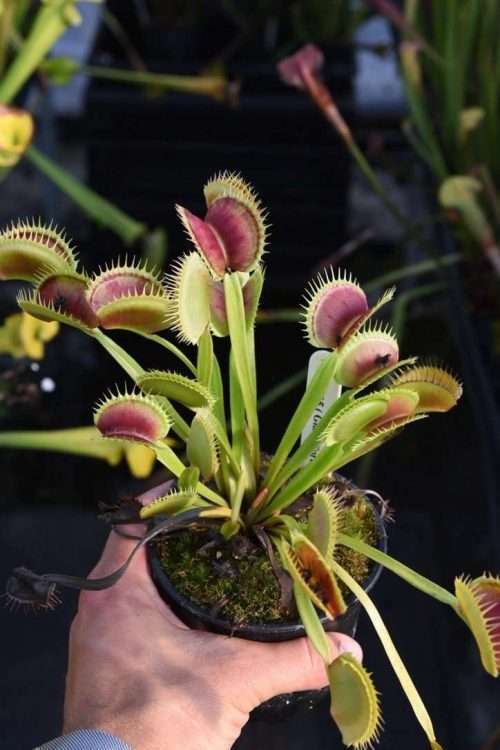 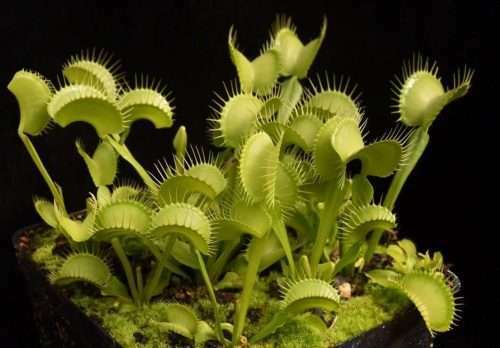 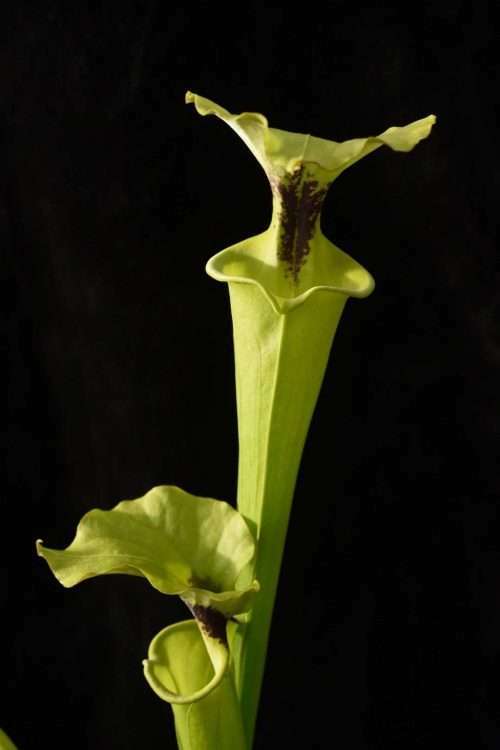 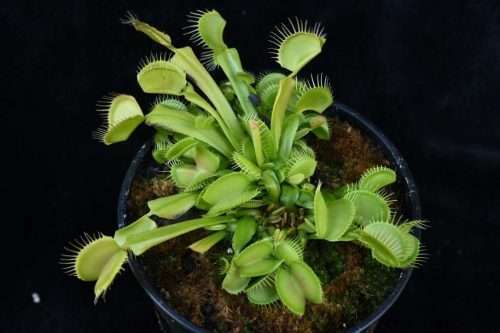 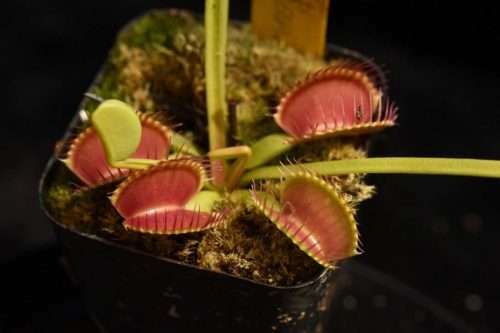 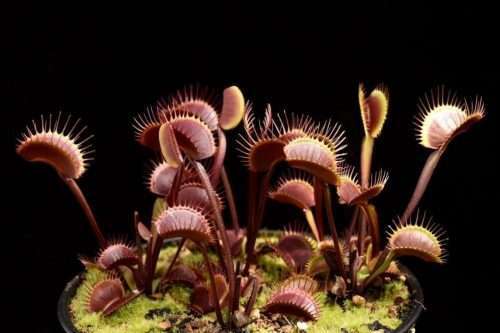 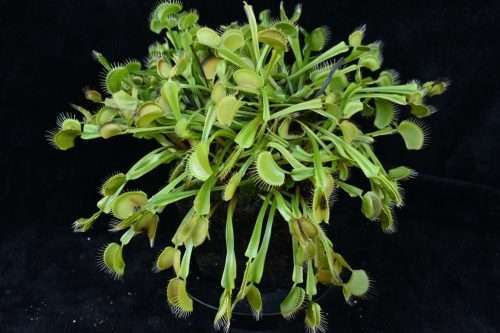 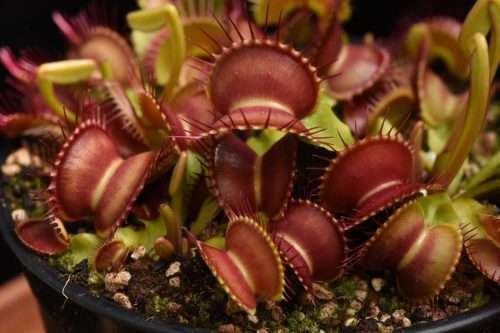 Shopping with us is a great way to find the perfect plant, support the carnivorous plant community, and ensure the survival of these wonderful plants in the wild.